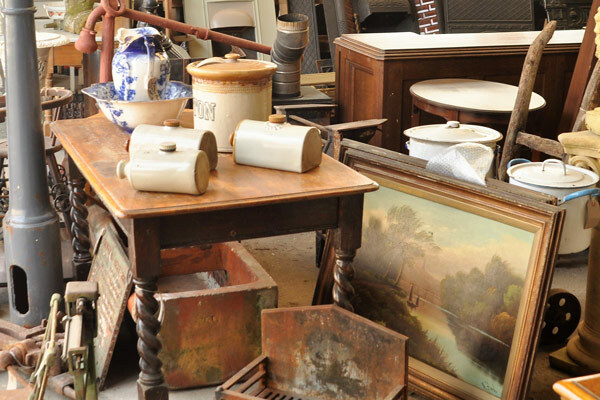 Established for over 25 years The End of The World Reclamation Centre is a treasure trove of traditional building materials, decorative architectural features, and antique & vintage furniture carefully sourced from all over the UK. 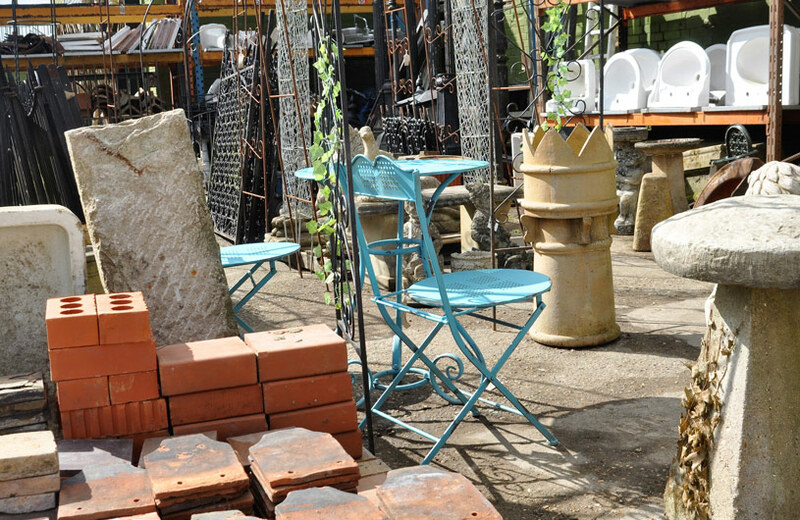 Situated in the picturesque Chilterns we have recently moved from Worlds End in Wendover to Aylesbury, where our new 2,500sq foot reclamation yard is within easy reach of the A41, M25 and M1 network and is brimming with a huge range of high quality items you can explore, or browse online in our Ebay Shop. 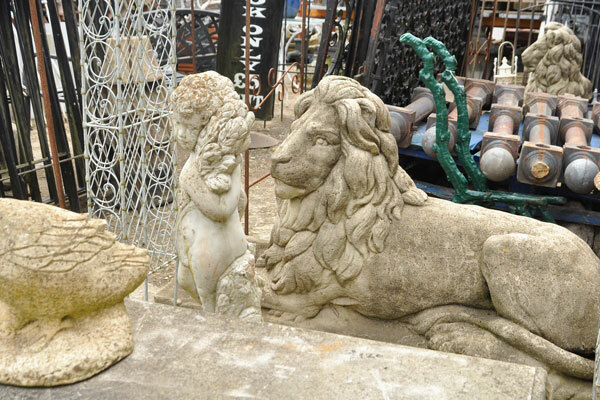 From doors, windows, fireplaces, bricks and tiles to garden ornaments, outdoor furniture and much more we have an extensive selection of constantly changing stock for the authentic restoration of any period property. We pride ourselves on our expert and friendly service, have an in-depth knowledge of architecture and antiques, and particularly love discovering unusual artefacts. We are always interested in buying items you no longer require so please get in touch with more details. 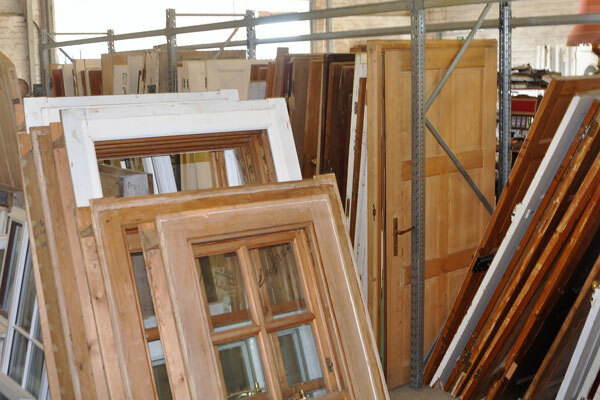 We are a prime resource for architectural salvage and vintage antiques from sash windows to butler sinks. 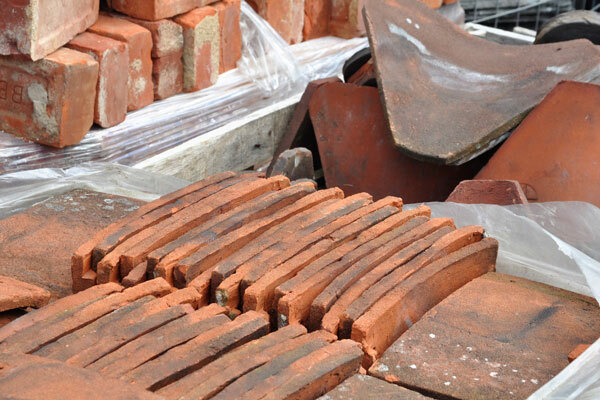 We have a huge variety of reclaimed period building materials including bricks, beams, paving and roofing materials. 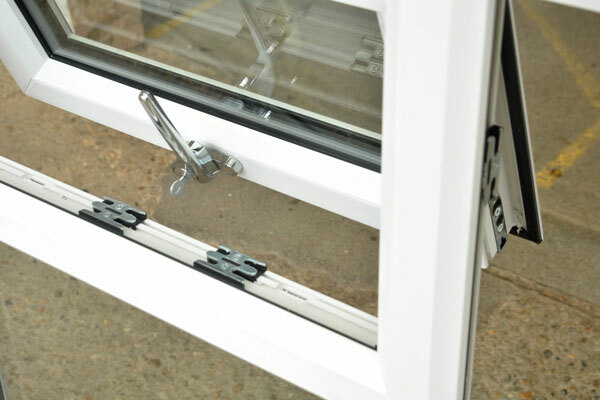 Our very popular nearly new, ex-showroom and ex-display windows and doors are constantly updated with new stock. We stock a selection of reclaimed pine and oak internal and external doors from early Georgian to the 1930’s. 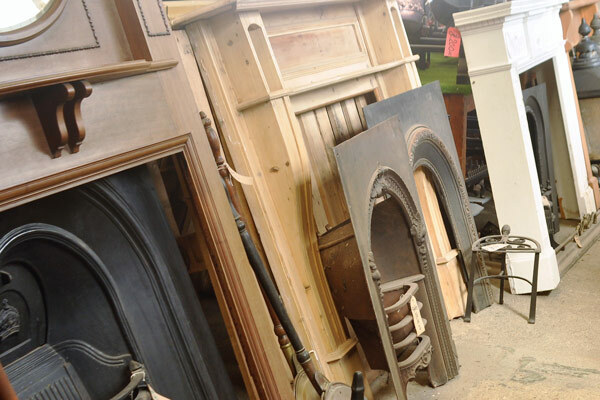 Period fireplaces from surrounds and mantelpieces to fire irons, dogs and baskets through to inserts, grates and stoves. 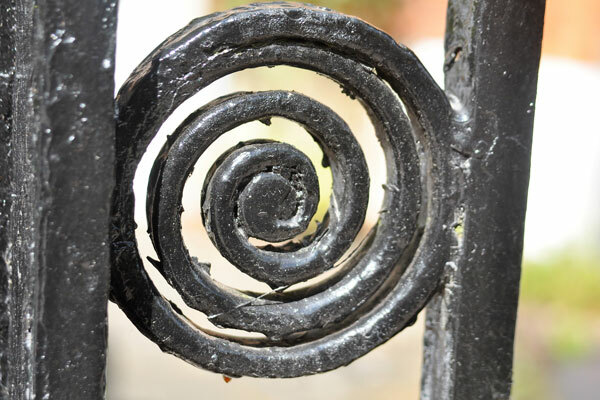 We have an extensive collection of architectural ironwork and metalwork including gates, railing, bronze finials and copper vats. 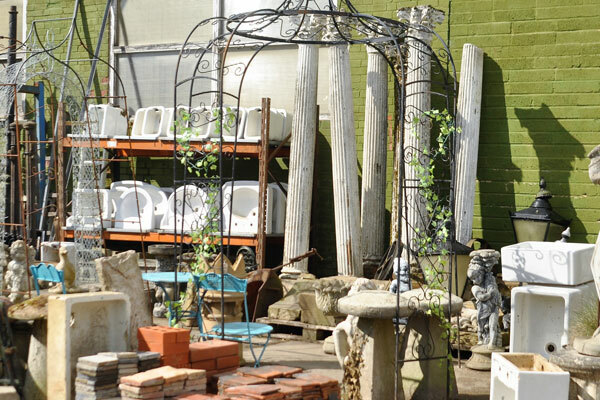 We have a wide variety of decorative metal and concrete garden pieces including metal arches, ornaments and statues. Oak, pine and mahogany vintage interior furniture ranging from Georgian to the present day with some suitable for restoration. 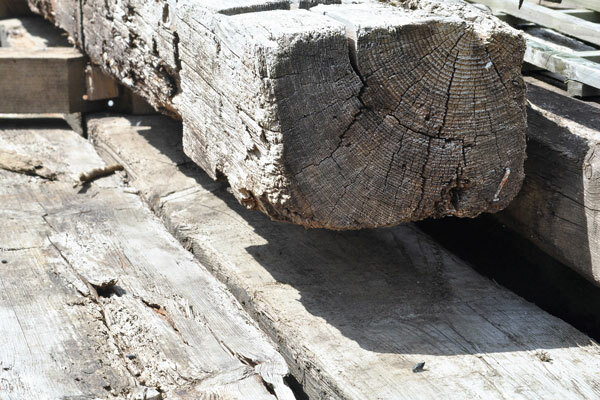 We have a frequently changing stock of reclaimed flooring as well as oak and pine timber beams ideal for structural use. 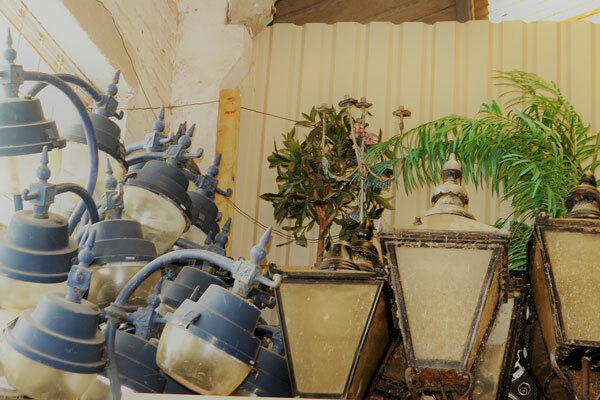 We have a small but growing range of internal and external retro and Victorian lighting from street lights to lamps. 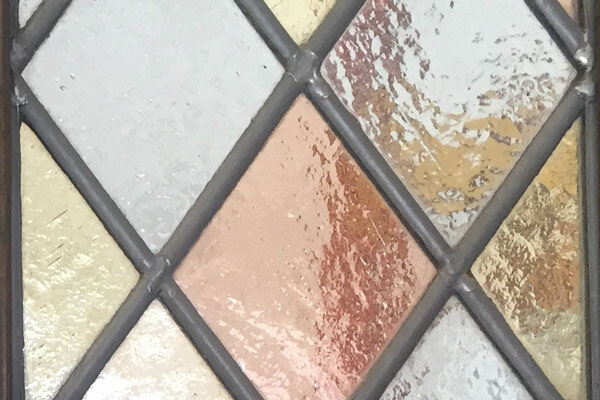 A collection of beautiful plain and decorative antique stained glass windows available in lead or clear glass. 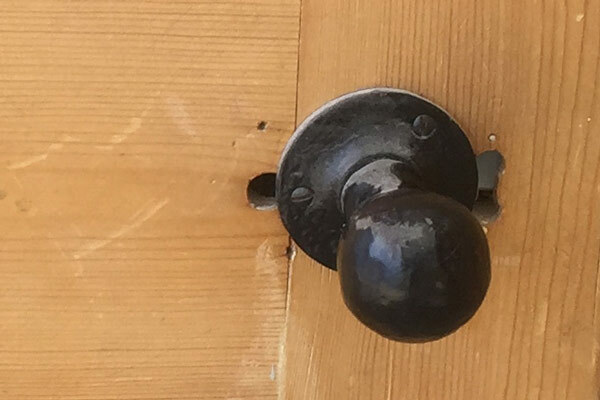 From handles and brass knobs to knockers, locks and keeps we have a wide selection of antique door furniture.